Bathroom brand Sottini has unveiled two product ranges – Fusaro and Ellero – adding to its existing collections. 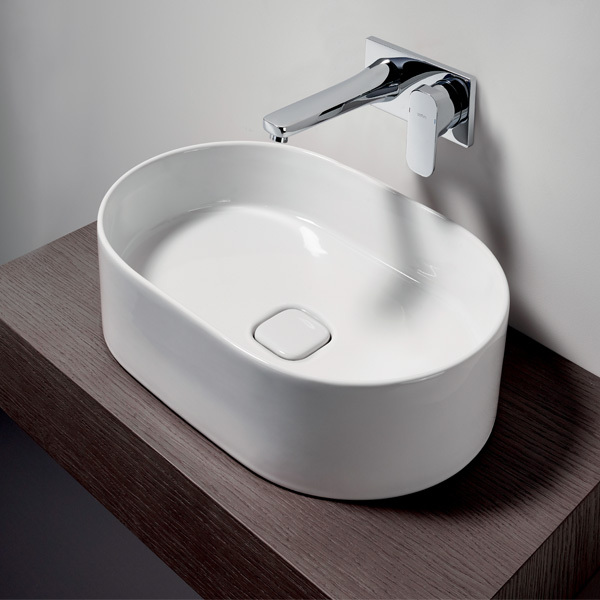 Fusaro features 40 products made up of vanity, wall-mounted and vessel basins, with a choice of slotted overflows at the front or rear and chrome or ceramic-covered clicker wastes. These are complemented by WCs and are compatible with Sottini’s Mavine and Turano furniture. Marketed beneath the theme “infinite possibilities”, the Fusaro range has been designed to offer a wider choice for retail customers and those working in hospitality and commercial specification. Ideal Standard’s head of marketing for trade and retail Sean Foley said in the past Sottini may not have had the breadth of product to meet a wide variety of projects. Fusaro is positioned at the lower end of the Sottini portfolio, while the Ellero basin is positioned at the high-end of the brand. Ellero features Diamantec technology, which combines fire clay and alumina, to offer fine but strong edges. 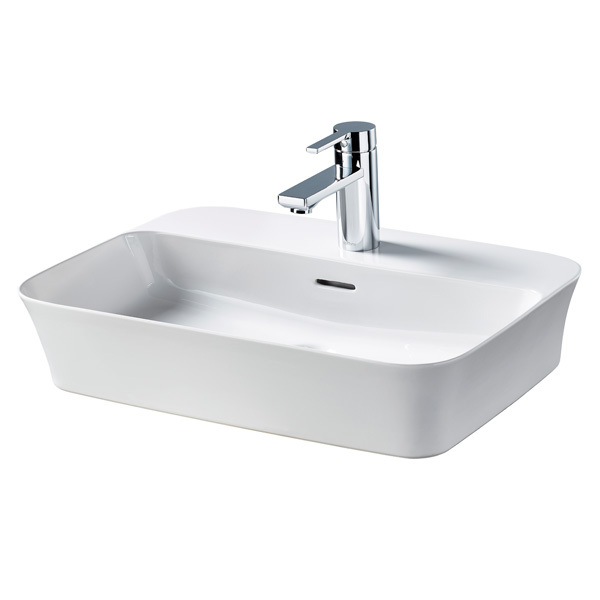 Available in three models, the 550mm basin comes in a choice of overflow, no overflow and overflow with tap deck. Fusaro and Ellero are both BIM ready and can be specified from Sottini’s dedicated specification website. How important is cabinetry to bathrooms?